I am a wylde, creative and intelligent woman who loves to live life & doesn’t like to be ‘boxed’ in by conformity, or on how I interact with daily life and the world around me. I am also a mother and grandmother [& ex-High School Art teacher / University researcher] who loves to live in harmony with the natural world and non-ordinary reality. To do this in ways which are personally meaningful and ‘real’ for me, my life path is that of an eclectic Intuitive Shaman who walks with the Goddess. I am very passionate about living my own life as real, authentic and creatively as possible and I love to help support and encourage others to live their life joyfully too. In 2017 I will be one of 60 women writing for the international magazine, Sibyl – an experience I am really looking forward to. Previously, I’ve co-hosted a weekly radio show on A1R Psychic Radio ‘Oz Heart Psychics’ & a Spiritual TV network as a member of an expert panel, which I found to be interesting, fun and informative experiences. 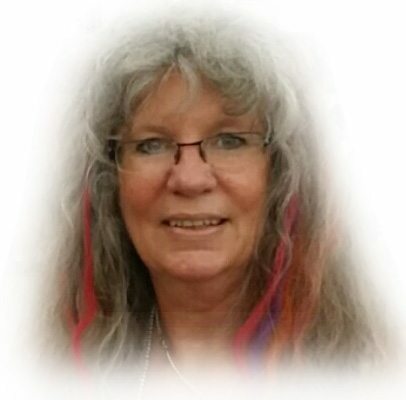 I am a qualified & certified Shamanic Psychotherapist; Holistic Counsellor; Munay-ki Rites Master teacher; Intuitive Tarot Reader; a Channel for the Language of Lovelight energies via the Pleiades & Goddess; Reiki/Seichem/Ka Runa Master; Medicine Drummaker & drummer, Meditation teacher; & a facilitator for self-empowerment courses for women which combine the practical and real, with shamanic spiritual growth experiences. Art and music, Shamanic Psychotherapy, Holistic Counselling; Munay-ki Rites transmissions & practices; as an Intuitive psychic tarot reader; Reiki/Seichem/Ka Runa attunements; as a conscious channel for Goddess energies & the star languages of lovelight; workshops & healing sessions; Medicine Drummaking workshops; Rainbow Labyrinth Mystic Shaman classes for women; & the 2 Meditation circles that I hold each week. I really enjoy encouraging others to explore and develop their creative skills, so I regularly run various types of Arts & crafts workshops. 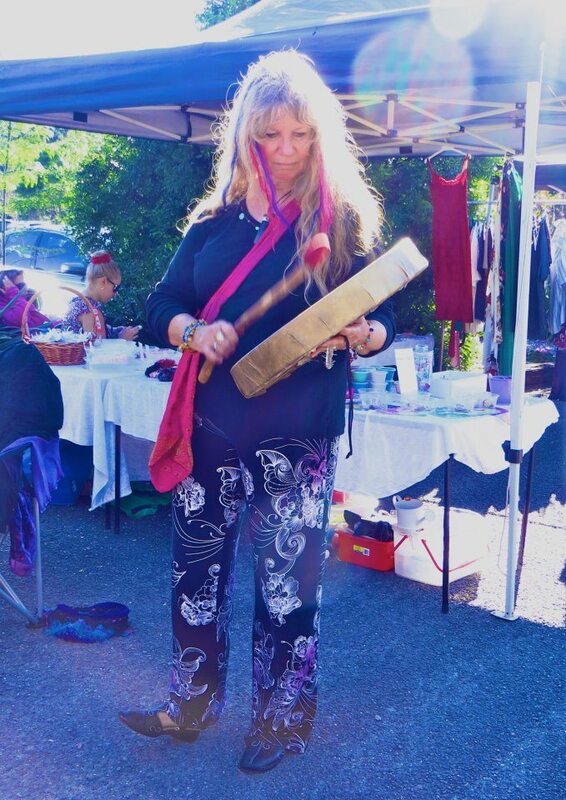 As an Intuitive Shamanic practitioner, I continuously work on expanding my awareness & understanding of how to live life more harmoniously, peacefully, creatively and joyfully via experiential, real, authentic and lived Shamanic ways which are grounded in the everyday world. Why don’t you come take a walk with me .. and see how much more empowered you can be in living your life in ways which enrich you everyday.